Teachers plan to gather at the state Capitol on Wednesday to protest their low pay, including some from west Phoenix schools who plan to skip their normal workday in a job action. Arizona teachers rallied at the State Capitol in May 2017 over low pay. The protest comes as educators try to persuade the Legislature and Republican Gov. Doug Ducey to boost their pay significantly and will mark the second week in a row they gathered at the Capitol. Adjusted for local cost of living, federal figures show elementary teachers in Arizona rank 50th in earnings nationally and high school teachers 49th. 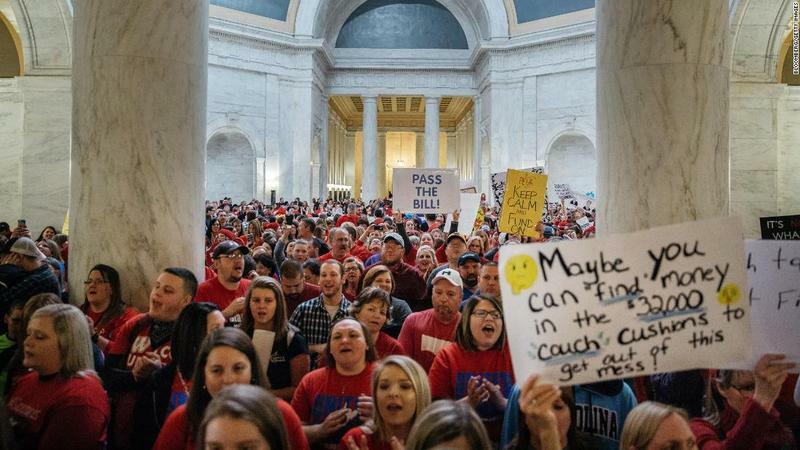 Arizona teachers were energized when West Virginia educators called a strike and won a 5 percent pay boost two weeks ago. 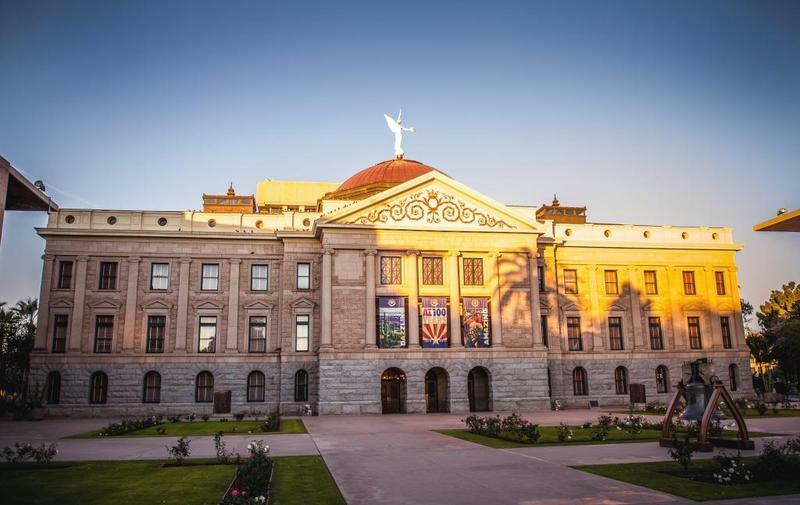 Lawmakers and Ducey gave them a 1 percent raise last year and plan on awarding them another 1 percent in the budget being considered during the current legislative session. Among those planning to attend the "Red for Ed" protect are teachers from the Pendergast Elementary School District in Glendale and west Phoenix. Teachers from at least three district school plan to call in sick and head to the Capitol. Ducey has mainly ignored teachers' pleas for a major boost in pay.  He told KTAR radio Tuesday night that the protests were politically motivated because the state teacher's union is backing one of the Democrats running to unseat the first-term Republican governor in November. The governor has said he's putting as much money as possible into the state budget for education. A grassroots group of teachers called Arizona Educators United developed early this month but didn't call the Pendergast walkout. Group organizer and teacher Noah Karvelis said Tuesday he supports the Pendergast teachers' effort. "And while we were not involved in the planning of it we certainly understand where they're coming from, of course," Karvelis said in a Facebook Live broadcast to the group's more than 36,000 followers. "It really shows where the minds of educators are right now. Their backs are against the wall, they've been pushed for too long and they're starting to organize." He said teachers at Desert Ridge, Desert Mirage and Sonoran Sky and possibly other schools plan to participate. A teacher at Villa de Paz elementary told KTAR teachers at his school also planned to call in sick to head to the Capitol. Democratic state Sen. Martin Quezada sits on the Pendergast school board and was headed to a meeting Tuesday evening. "From the district's perspective our No. 1 concern is we are going to make sure the kids are taken care of," Quezada said, noting that he wasn't yet sure if substitute teachers would be called in or the affected schools closed. "I understand where these teachers are coming from - they're frustrated. I think the fact that I'm on the school board here I think there a little more knowable." Arizona schools faced massive cuts after the Great Recession as state revenues plunged. But despite the economic recovery, schools are still getting substantially less in state money than in 2008 even as the Republican-controlled Legislature passes new tax cuts each year. 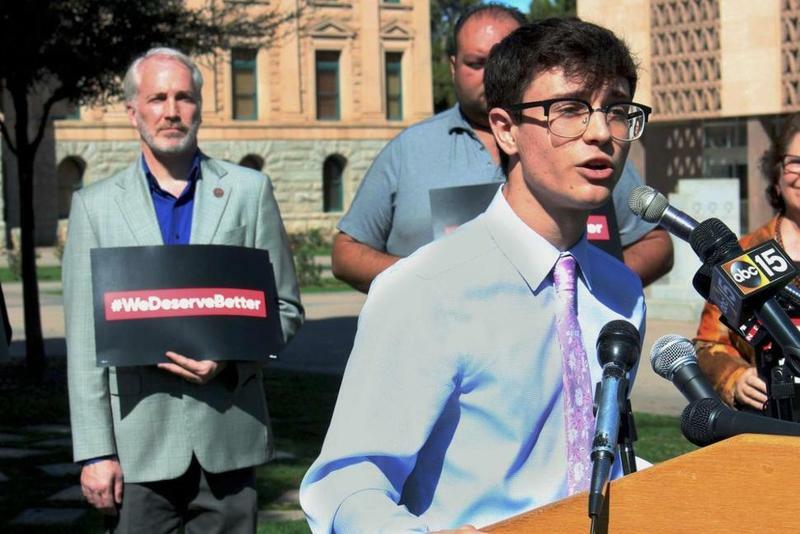 Democratic lawmakers were joined by student activists at the Arizona state Capitol on Monday, calling on the Republican-led Legislature to act on stalled bills designed to curb gun violence. The Arizona House on Thursday approved legislation providing a $150 tax credit for teachers who spend their own money on classroom supplies and a $150 cash stipend for each teacher to spend on supplies. Arizona teachers are organizing a day of protest Wednesday to highlight low pay and what they say is the failure of the Republican-controlled Legislature and GOP Gov. Doug Ducey to make major efforts to boost their compensation. Republican legislative leaders want to dramatically overhaul the independent commission that draws congressional and legislative maps every decade. 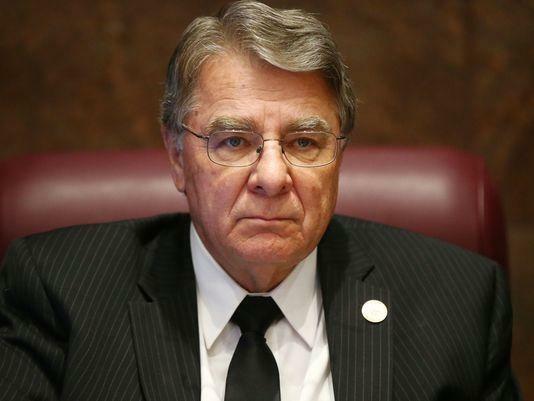 The Republican-controlled Arizona Senate on Thursday approved to legislation increasing reporting requirements for abortion providers and a second bill allowing a parent to use embryos from a marriage even after a divorce.